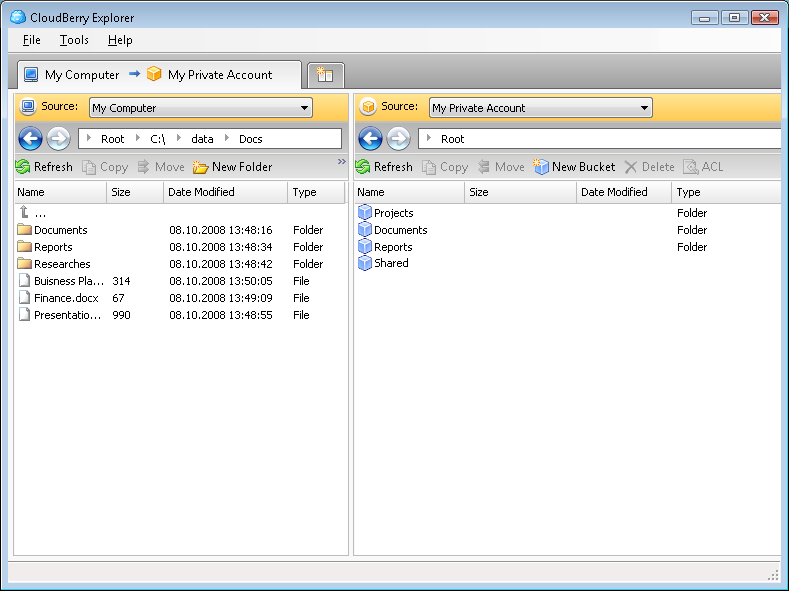 IP Guest List Manager - IP Wedding Planner is a guest list manager for windows. Use it to record your wedding list. Monitor your progress and RSVPs with quick reports. Advanced Wedding Organizer - Advanced Wedding Organizer is wedding planning software to help you to manage all information concerning wedding such as gift list, guest list, invitations, vendors, wedding budget, reception menu, wedding day schedule, seating arrangement, etc. Task-O-Matic - Task-O-Matic is a comprehensive task list manager/organizer that helps you to quickly organize all of your business or personal notes and to do lists. The software uses a fully skinned graphically rich interface with a choice of skins.